As the bull equity market starts to sputter toward the end of the economic cycle, more investors are picking up gold ETFs to hedge their portfolio against further risks. For example, the SPDR Gold Shares (NYSEArca: GLD), the largest physically backed gold-related ETF on the market and go-to option for gold exposure for many ETF investors, has attracted close to $2.8 billion in net inflows since the start of Q4 2018 when the equity markets took a severe turn for the worse, according to XTF data. Additionally, the SPDR Gold MiniShares Trust (NYSEArca: GLDM), a relatively new offering that provides the cheapest exposure along with a low share price to those investors seeking exposure to the yellow precious metal, saw $222 million in net inflows as well. An increasing number of investors are relying on physically backed gold ETFs to gain exposure to the gold markets. 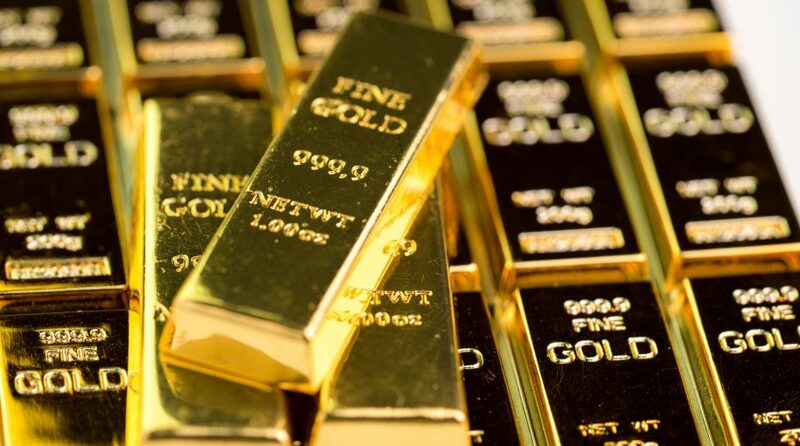 “Since the launch of GLD in November 2004 helped to democratize gold investing, investors have put around $100 billion into gold-backed ETFs around the world. GLD itself accounts for one-third of these inflows. That is a powerful vote of confidence, and suggests these innovative products met, and continue to meet, a significant need on the part of gold investors,” George Milling-Stanley, Head of Gold Strategy at State Street Global Advisors, told ETF Trends.